In addition to MLS, take full advantage of our multiple marketing tools and services to professionally market your home and maximize your exposure. Professional signs convey credibility and let buyers know you are serious about selling. We provide the most professional and recognized signs in the business. 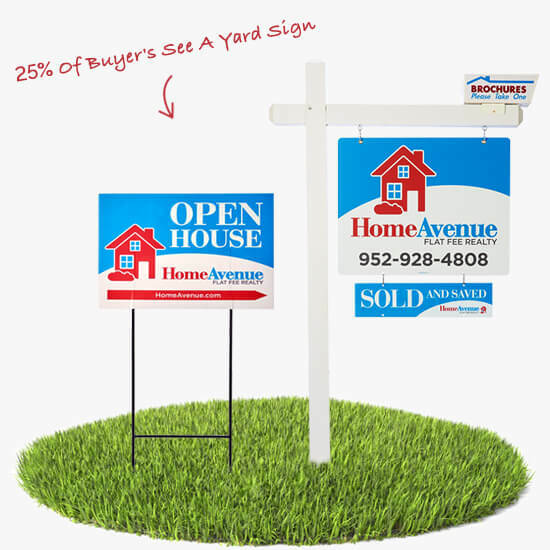 25% of buyers purchase a home due to seeing a sign in the yard. Make sure they know your home is for sale. Signs are included with our Home Avenue Plus, Showcase and Full Service Realtor packages. 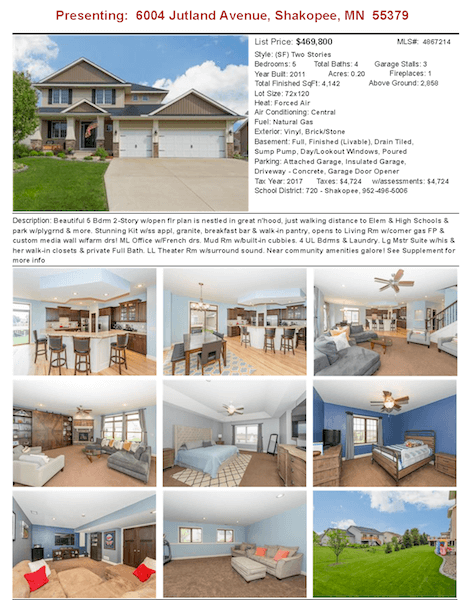 We print professional quality brochures with multiple photos and home data so that buyers can get instant information while driving neighborhoods. Word of mouth is a powerful tool in promoting your home for sale. 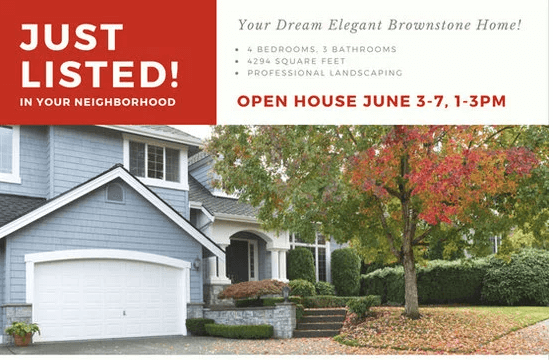 We will send 100 “Just Listed” post cards to a radius around your home to generate some “buzz” in the neighborhood. Included with our Full Service Realtor package. Optional with our other packages. 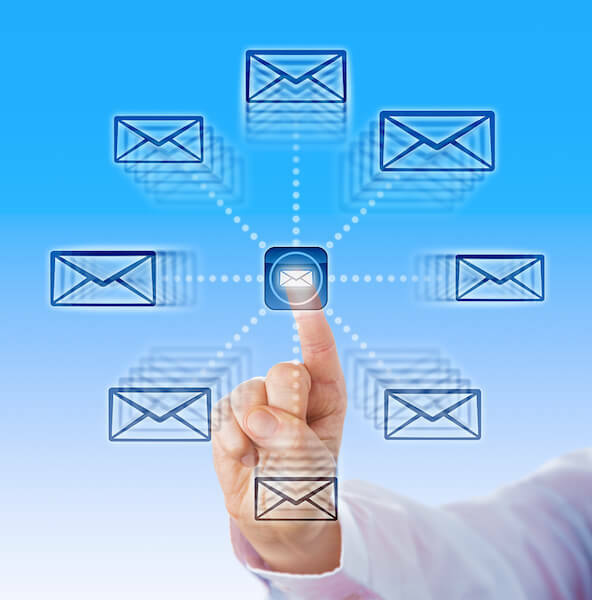 We email your listing to thousands of real estate agents to raise awareness of your new listing. We beat the competition with our Single Property Website option. Your property gets a website all to itself – complete with over twenty-six different marketing features to market the site most effectively. Your property stands out with high-definition images, virtual tours, all the local community information and much more. 90% of buyers search online to view homes prior to scheduling a showing appointment. 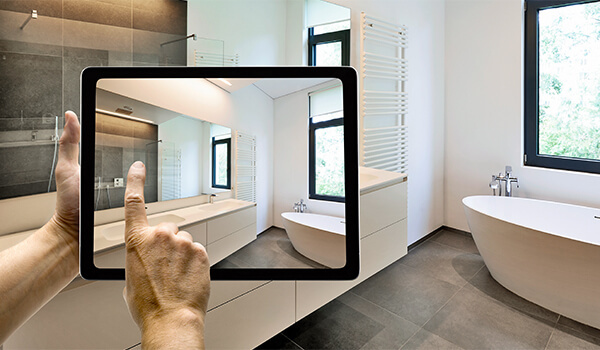 More than any other factor, they make decisions on whether they like a home based on photos. It is crucial that your photos show your home in the best light.